The United Nations marked World Water Day by highlighting a troubling statistic: 40 per cent of the global population faces water scarcity, with more than 2 billion people living without safe access to fresh water. For dozens of Indigenous communities across Canada, that statistic is a daily reality. There are 81 long-term drinking water advisories affecting more than 50 Indigenous communities across the country, according to the Assembly of First Nations. In many communities, tap water is murky and undrinkable and must be boiled on a stove before it can be safely consumed. The federal government has set a goal of ending all boil water advisories by March 2021. But the problem is multifaceted. For example, the community of Cat Lake in Ontario needs a new water treatment system, the Miawpukek First Nation in Newfoundland requires equipment repairs, and the White Bear First Nation in Saskatchewan needs an entirely new treatment plant. 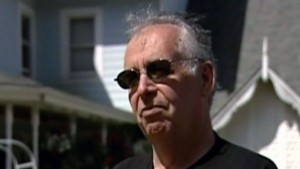 The federal government outlined a plan to solve the long-running problem last week. The strategy includes feasibility studies, building new infrastructure and improved training. For communities that need a new water treatment system, the government estimates it can take anywhere from three to four years. 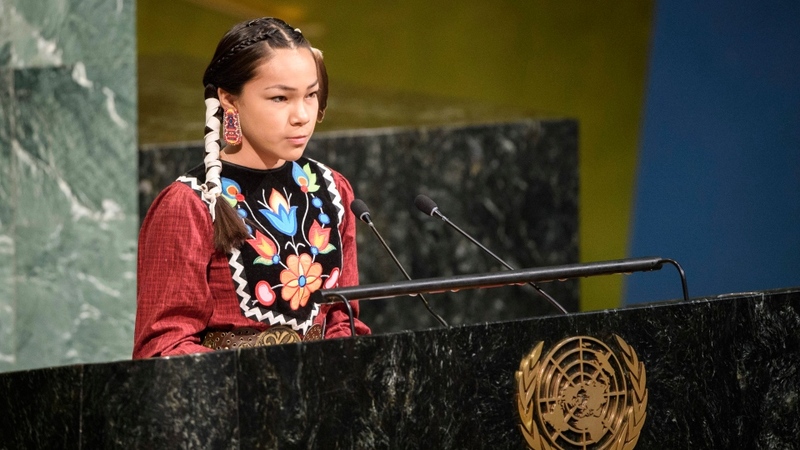 It’s a problem that Canadian water activist Autumn Peltier raised Thursday in a speech to the United Nations General Assembly. “No child should grow up not knowing what clean water is, or never knowing what running water is,” Peltier said. World Water Day also marked the launch of the International Decade for Action on Water for Sustainable Development, a movement meant to underscore the critical link between people and water. The UN has set a series of goals with a 2030 deadline of increasing access to clean drinking water and sanitation.